Are you perplexed as to the ideal gift to give your administrative assistant in honor of Administrative Professionals Day? If you are like most busy executives or Human Resource departments, you haven’t given it much thought until 2 weeks out, or even 2 days before the big event (April 22). I have closely worked with assistants for 25 years through my training company, Office Dynamics, and I was an assistant for 20 years prior to starting my company. So I can give you some good advice to make your gift-hunting easier. 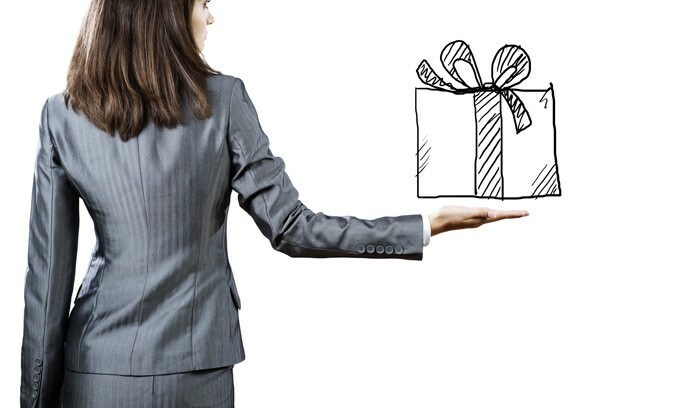 What are the ideal Administrative Professional’s Day Gifts? Assistants want more than flowers or lunches or another mug filled with candy. Yes, those are all wonderful and I liked receiving those gifts when I was an assistant! But it is 2015 and gift-giving for assistants has changed. Assistants want to learn, grow and be challenged. Unlike executives and managers, assistants are not presented with opportunities to extend their learning and grow professionally. 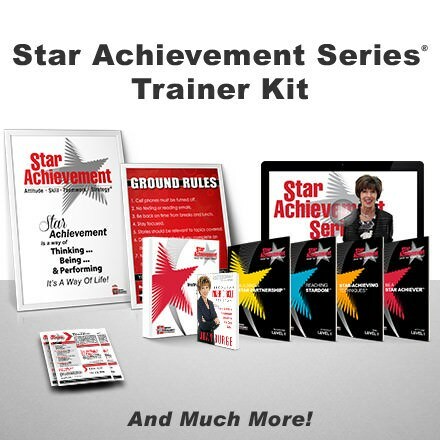 You can truly show your appreciation for all the hard work your assistant does throughout the year by supporting his or her education. Yes, instead of lunch, buy your assistant food for his or her brain. 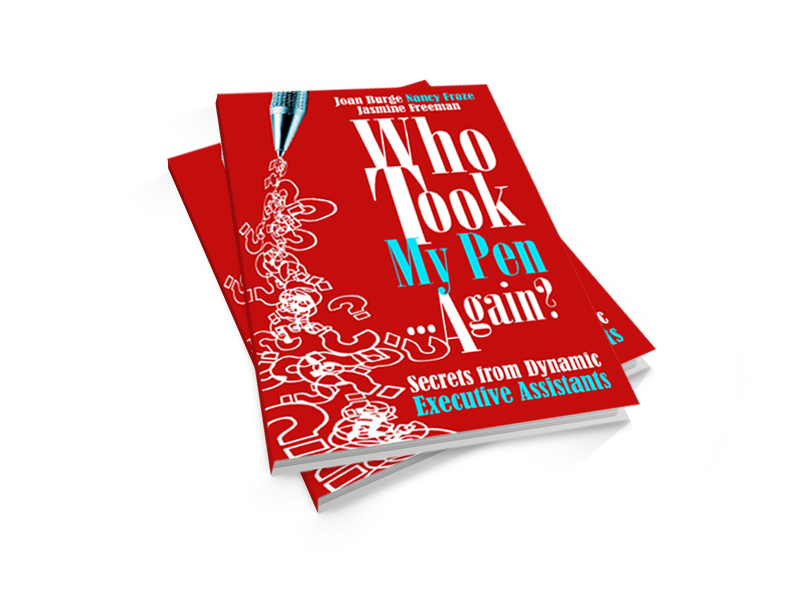 You might want to get your assistant a special book written just for the administrative profession. 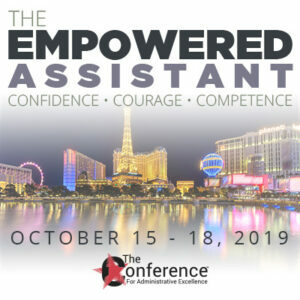 Or, if you want to do it up big, send your assistant to a dream conference where he or she can learn and interact with others; be renewed about his or her profession. The payoff is huge. You might send your assistant to a high-end boot camp. If a gift of education is beyond your budget, there are other options that make great gifts that any assistant would treasure, such as journals, tote bags, or lovely table top books. While Administrative Professionals Day may seem like just another day for Hallmark to sell cards, it isn’t. (By the way, I love Hallmark cards!) Organizations around the world recognize Administrative Professionals Day to honor the people who demonstrate great dedication, commitment and support. Make this year the best ever for your assistant. 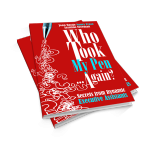 Does your organization provide Administrative Professional’s Day gifts to it’s employees? Is the day recognized? Please share in the comments below.